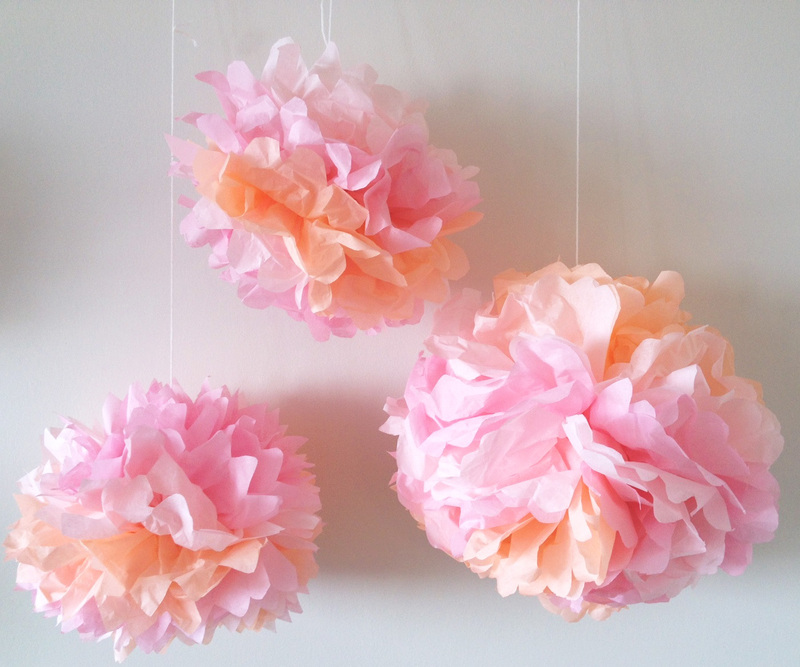 Create a simple DIY paper flower in just a few steps! 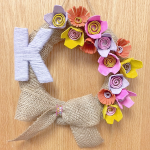 This craft tutorial is one of our most popular projects on Pinterest. 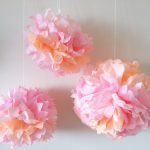 All you need is construction paper, scissors, and glue to make these hyacinth flowers. Now that it is finally Spring, I felt that I could use some color in my life. Hyacinths are Spring-flowering perennials and make the perfect craft activity for this time of year. I love that there are only three materials needed for this whole craft and it doesn’t take too long to put together! Start by picking out which color flowers you want and the color you’d like for the stems. I chose purple, pink, and white (typical hyacinth colors). To create 3 flowers, we used a total of 4 pieces of construction paper. Next start putting the stems together. Cut 1 inch thick strips of green construction paper (long side). Roll each strip up into a tube, gluing into place. Set aside to dry. You may need to use clothes pins to hold the tubes together until the glue dries. Now you can start creating the flowers. Cut your pieces of paper into four strips (short side). Take each strip and fold in half (long side). Cut slices starting from the folded edge, leaving about a centimeter of space on the other end. Width of slices can vary, I did thinner slices for the top of the flower and gradually made them thicker. Beginning at the top of the stem, glue an end of the strip into place and continue to roll and glue into place around until you reach the end of the strip. Repeat with next three strips. Voila, a handmade Hyacinth bouquet! This entry was posted in Arts & Crafts, Spring Crafts, Tutorials and tagged Flowers, hyacinth, paper crafts, Spring Crafts by S&S Worldwide. Bookmark the permalink. Pingback: 10 Magnifiques bricolages à faire avec les enfants, pour souligner l'arrivé du printemps! 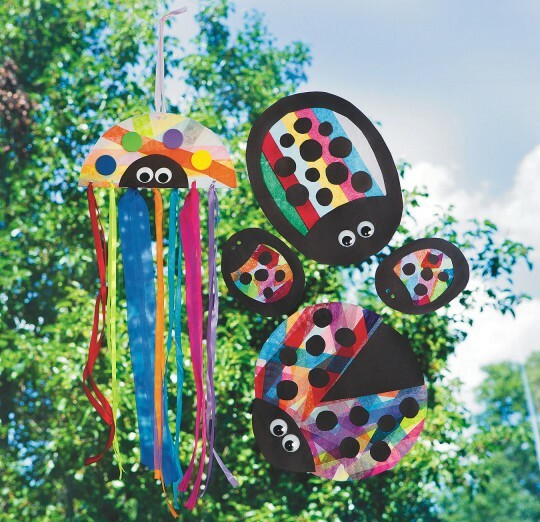 Pingback: 10 Adorables bricolages à faire avec les enfants pour célébrer les couleurs de l'été! Pingback: 43 Best Country Crafts For Your Home – What The Hack! How the heck do you make the stems? 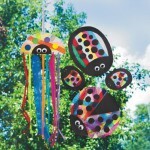 Pingback: A Few of Our Favorite Paper Crafts! They look so levelly. 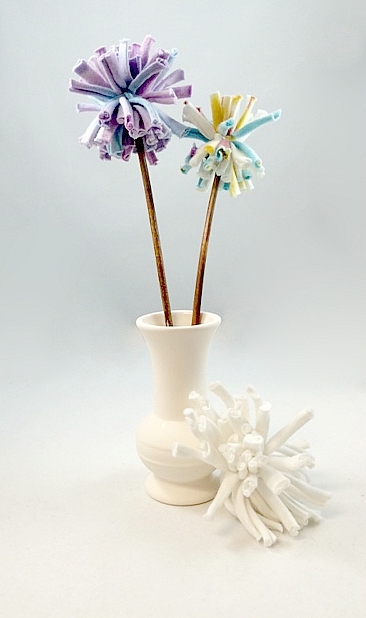 We like them and going to make the whole bouquet in different color. Thank you for sharing.